Laura is a graduate of Eastern Kentucky University, with a degree in Occupational Therapy. Her professional training prior to becoming an infant massage trainer sets her apart from other trainers. Read the Success Stories to see what her students say about their experience in Laura’s classes. 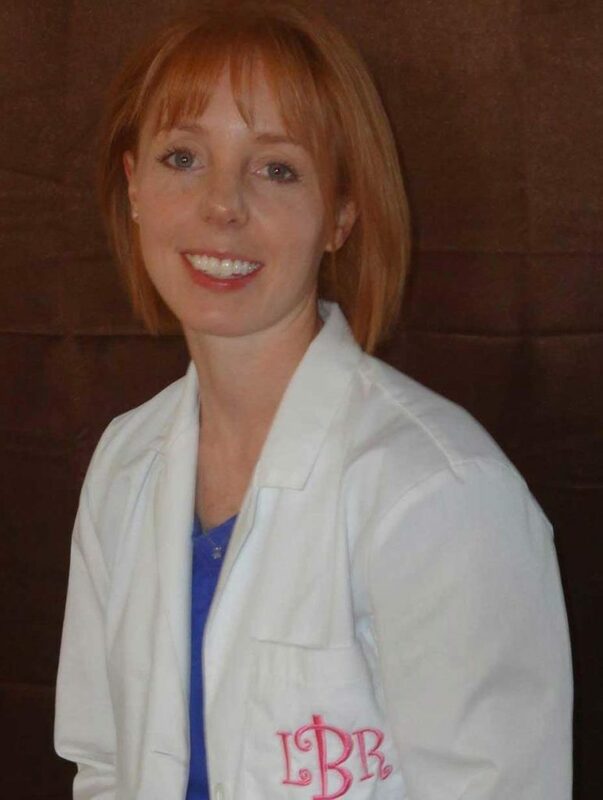 Laura has over 15 years of experience evaluating and treating children of all ages, and with all diagnoses, on an in-patient, out-patient and home settings. She is a WINC™ certified Infant Massage Trainer. Completed Sensory Integration training in 2002 at The Children’s Center for Neurodevelopmental Studies under the tutelage of Lorna Jean King, OTR. Has been an ABA provider for children with autism/Asperger’s in the Lexington, KY area. First became a Certified Infant Massage Instructor in 2004 through the IAIM to provide additional services to the mountain communities of Western North Carolina. Developed/implemented a pediatric newsletter out of Grace Hospital, Morganton, N.C. to educate other healthcare professionals/caregivers of Western North Carolina. Organized the first Angel Tree and Easter Egg Hunt for children with disabilities in Morganton, N.C.
Has worked with a rehab director and architect in designing new pediatric therapy gyms in Charlotte, N.C. Moved back to Kentucky in 2010 and noticed a significant need for pediatric, infant/parent educational services. Is now dedicated to spreading awareness on the benefits of infant massage. Conducts private parent/baby classes and certification classes.